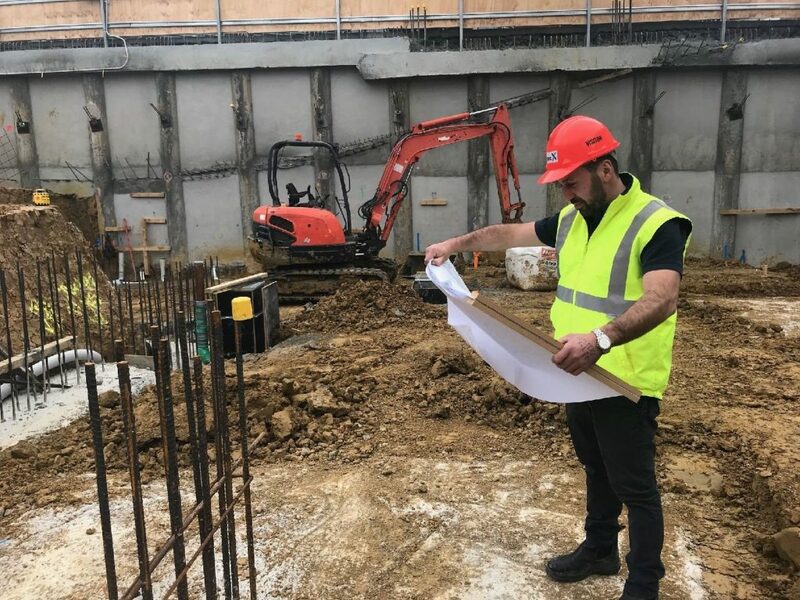 No matter how big or small your building and construction project is, you will need to be well-organised, have excellent communication skills, hold the ability to delegate tasks and prioritise activities, and have very good problem solving skills. Parker Brent Trainer and Assessor, Amer Dennaoui shares three tips to help you manage your building and construction projects. 1. If you’re planning to sell once the building works are complete, ensure you have a sustainable contingency plan in place. In an ever changing market you need to be prepared to hang on to your investment if that’s the most feasible outcome. 2. When running your building and construction project, build a solid team around you. Ensure your team is comprised of motivated and respectful trades and work mates. In some instances, you will be spending more time at a work site than at home hence the importance of a great working environment. 3. Never assume anything! The smallest missed detail or miscommunication could blow out the budget and create a lot of stress for all parties involved in the project. Assure there’s a paper trail to any project amendments – these could be emails, meeting minutes, text messages. Keep a folder and keep copies of all your communication and documentation. These helpful tips have been prepared by Amer Dennaoui, Parker Brent Trainer and Assessor. Keen to develop your knowledge and skills in managing building and construction projects? Check out our courses where you can develop your skills to excel in the industry.